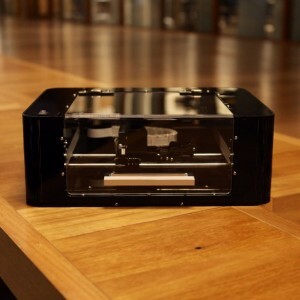 Cartesian Co makes the Argentum, world’s first desktop printer that prints electronics circuits. The Argentum is the first 3D desktop printer in the world to print electronics circuits. The printer from Cartesian Co. offers a very cheap and fast printing solution of circuit boards as compared to the professional board manufacturers. This is another prove that there are limitless opportunities offered by the 3D technology. 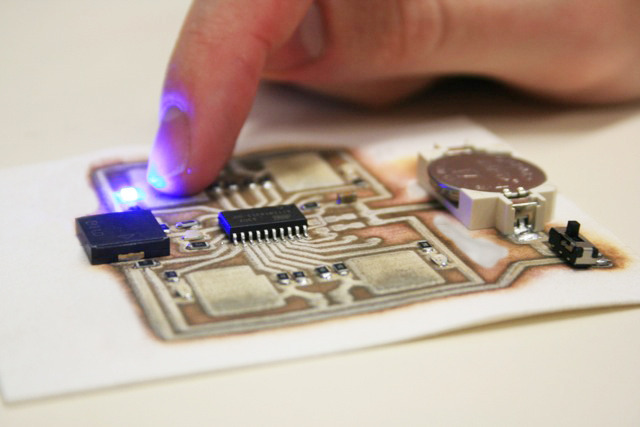 The Argentum makes it very easy to design and print your own circuits on a variety of surfaces. 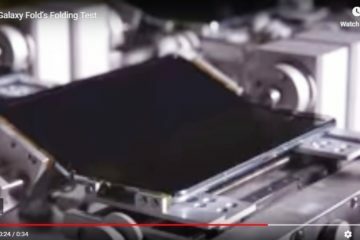 It makes it possible to move away from the traditional fiberglass and polyamide films for the circuit boards. And, even allows you to print on fabrics as well as on printers, making it easy to integrate into the wearable technology. The printers will completely change the way circuits are designed and made. It eliminates the need to redesign circuits to fit the available boards; instead you simply use your design to print its corresponding circuit board. The 3D printer has inkjet heads that it uses to precisely lay down the two inks. When the chemicals inks mix, they form a solid and conductive layer of silver on the surface of the printing substrate. The formed solid is flexible and makes it possible to print on almost any surface. To increase the conductivity, one can print another layer over the existing one to increase the width and hence reduce the resistance. A fast printing of boards which takes less than a day as opposed to weeks taken in the conventional fabrication. Very cheap, a 2X2 inch board will cost less than $1 US. The Argentum is available in two modes, either as a DIY kit or as a completely assembled printer. To experience the magic of making your own circuits, order the Argentum Printer from Cartesian Co.